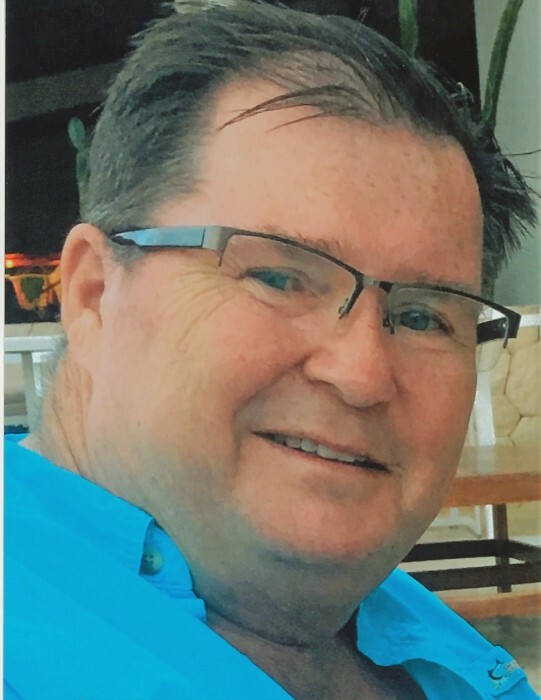 David T. Gibson passed away suddenly at his home in Millet on Monday, Sept.10, 2018. David Thomas Gibson was born on Nov. 5th, 1952 in Wetaskiwin Alberta. Dave will be deeply missed by his wife Maggie (Margaret), son Aaron (Rena), Grandchildren Charlie and Willow, brother Jim (Judy), sister in law Heather, and numerous nieces and nephews, as well as many friends. He was predeceased by his parents Charlie and Mildred Gibson, brother Gerry, sister Susan, and niece Marsha. Dave loved spending time with his family especially his grandchildren Charlie and Willow. He would often say he was going to Aarons because he had things to do. We all knew he was going to see his family. Dave was an avid outdoors man and conservationist who enjoyed many outdoor sports. He was one of the founding members of the Millet Fish and Game Association and also served as hunting chair for the Alberta Fish and Game Association. He sat on several provincial advisory boards for conservation and wild life issues. Dave had a long career with the ATCO group. In 1980 he started with what was then Northwestern Utilities as a Rural Marketing Representative. In 2002, he became a design assistant with engineering support before transferring to ATCO pipelines as a land agent in 2006. He was promoted to group leader of land acquisitions in 2011. Dave built strong ties as ATCO's representative and liaison with first nations land owners. Dave was not only a good leader but also enjoyed mentoring young people entering the field. He retired in 2013 but remained active as a consultant. Dave's celebration of life will be held in the banquet room of the Millet Agriplex on September 18th, 2018 at 2:00 pm. In lieu of flowers donations in Dave's memory can be made to the Wetaskiwin Health Foundation.